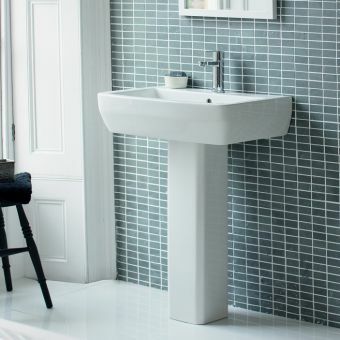 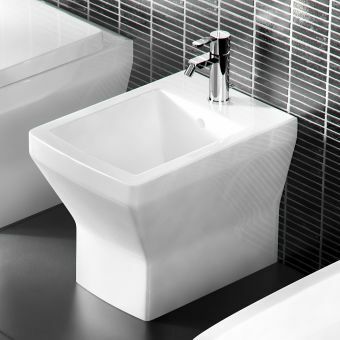 For modern technology mixed with a sense of style and a definite designer's touch, Britton Bathrooms Cube S20 Semi-recessed Basin 55cm is perfect. 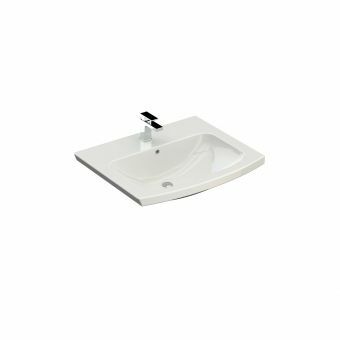 The semi-recessed basin is fashioned so that it can be inserted into a counter top of choice (which is not included) and comes with one tap hole. 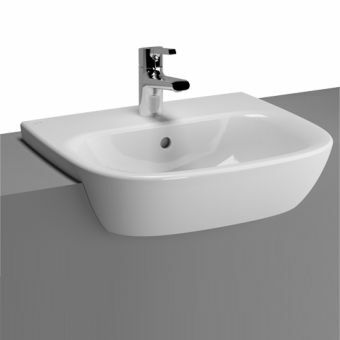 The basin is also finished in Nanoglaze, a specialised surface glaze designed to disallow bacterial build up on ceramic surfaces. 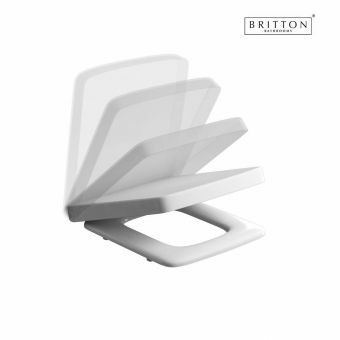 This not only aids in easy cleaning but it also ensures a safe and healthy atmosphere, as well. 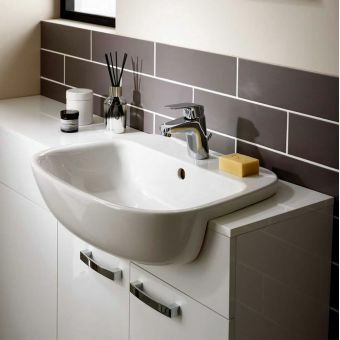 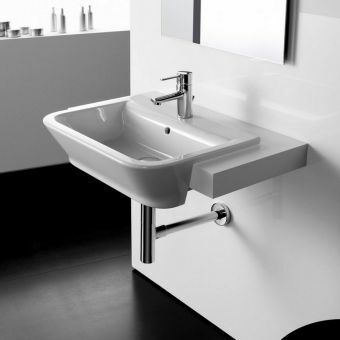 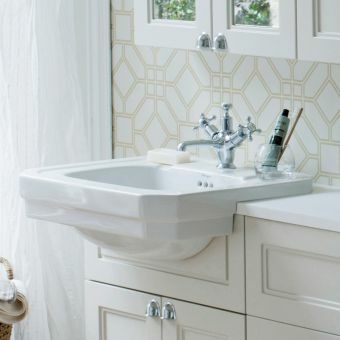 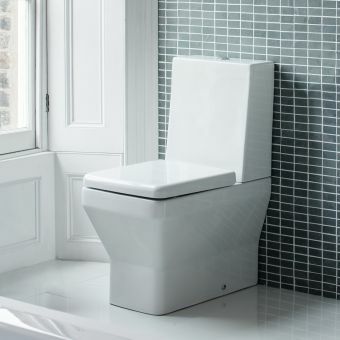 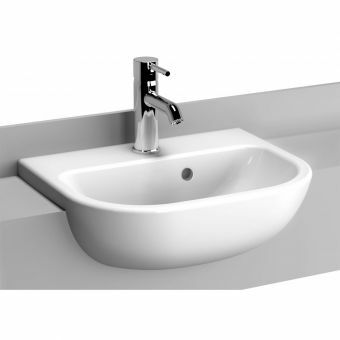 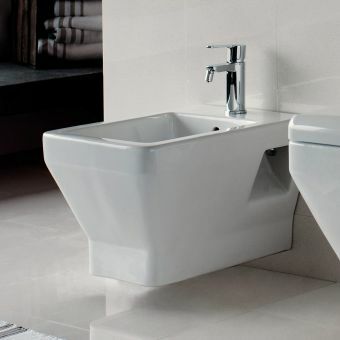 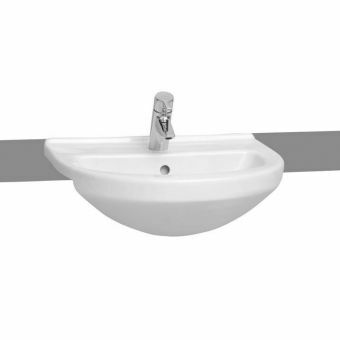 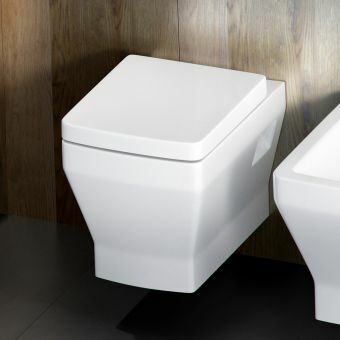 This is just one more reason why this Britton basin a perfect addition to any en-suite area. 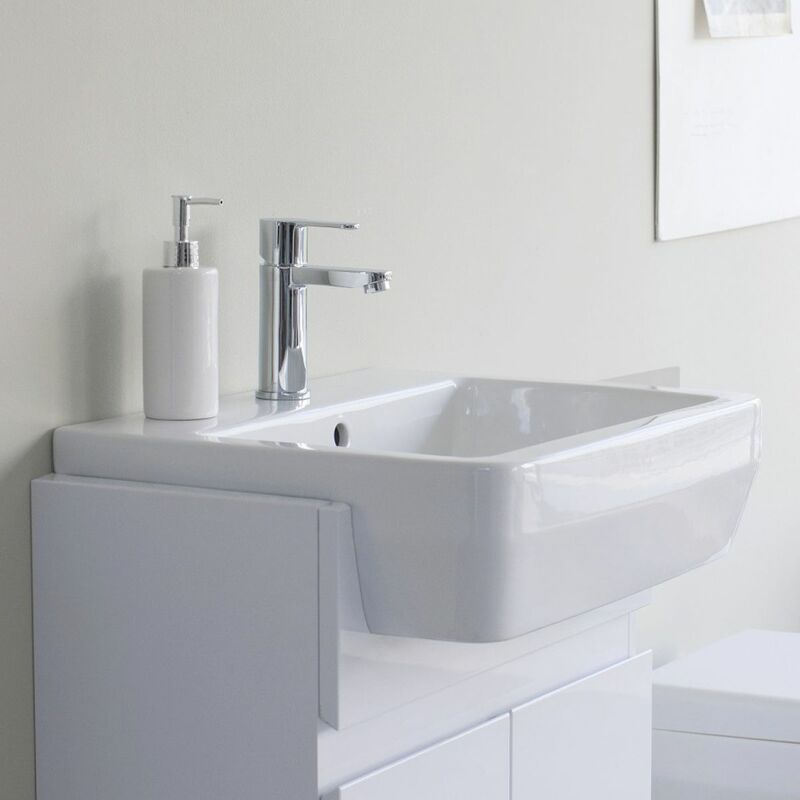 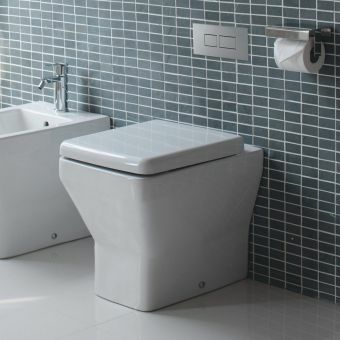 And not only does this fixture upgrade any cloakroom, it is also part of matching selections in Bidets, as well as Back to Wall Toilets, making a coordinated look desirable and easy to achieve.